We calibrate most leading brands, including SPX Radiodetection CAT2, CAT3 & CAT 4, Cscope cable avoidance testers, Ezicat, Ezitrace, Amprobe CATs, and more. 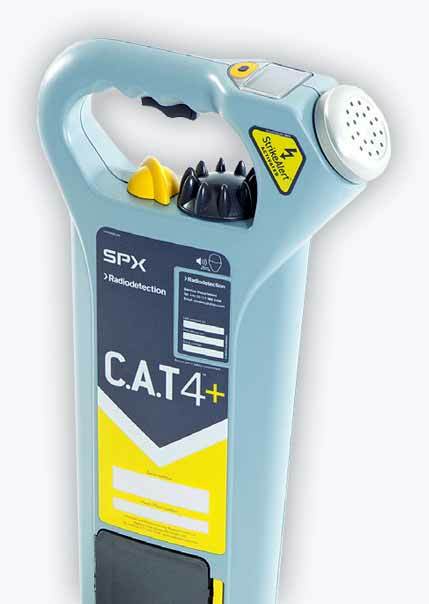 Some models, such as the SPX Radiodetection C.A.T4 and C.A.T4+, require additional calibration software and are therefore more expensive to calibrate. We can calibrate CAT and Gennys within our 3-day-or-free* turnaround guarantee. At PASS Ltd we are also able to carry out full diagnostics of your CAT and Genny and will alert you to the presence of any faults. With your go-ahead, we are then able to fully repair your equipment and restore it to full working order. Thousands of professionals trust PASS Ltd as their calibration house of choice. Our extremely quick service, competitive prices and a constantly growing fleet of equipment mean that we’re the perfect the perfect solution to all your calibration requirements. For more information on CAT and Genny calibration, please use the form to the right to request a quotation or call us directly to have your queries answered by the PASS Ltd team. Please note that a CAT and a Genny are classed as separate instruments; each instrument will incur a separate charge.